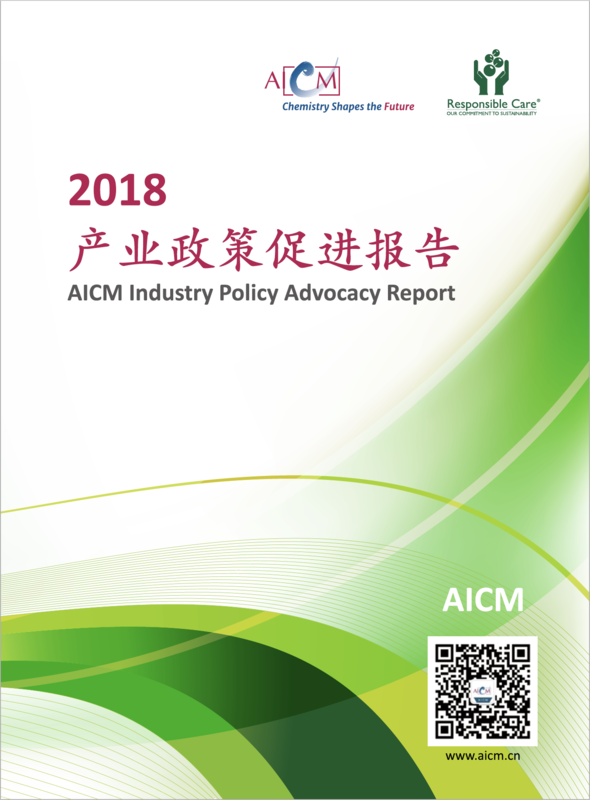 In Feb, 2019, AICM issued 2018 Industry Policy Advocacy Report. The report summarized key activities, key regulations or standards officially issued from national authorities, and position papers submitted on behalf of multinational companies. It covers the scope of chemical management, Site HSE, food safety, auto materials, and E&E, Coating, Life science, Emission Trade System, etc. For report, please go to the link of AICM website homepage. www.aicm.cn. 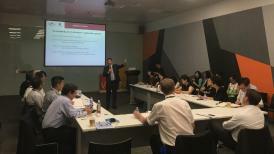 Acting as a valuable bridge platform, AICM has been contributing to the development of a sound science & risk-based regulatory and standard system in China for years, which also represents more common interest of members. Through extensive communication with relevant stake holders, a good communication mechanism was established, continuously strengthened. And the platform effect was improved.